All Cleaning Materials and Equipment are included in the price. 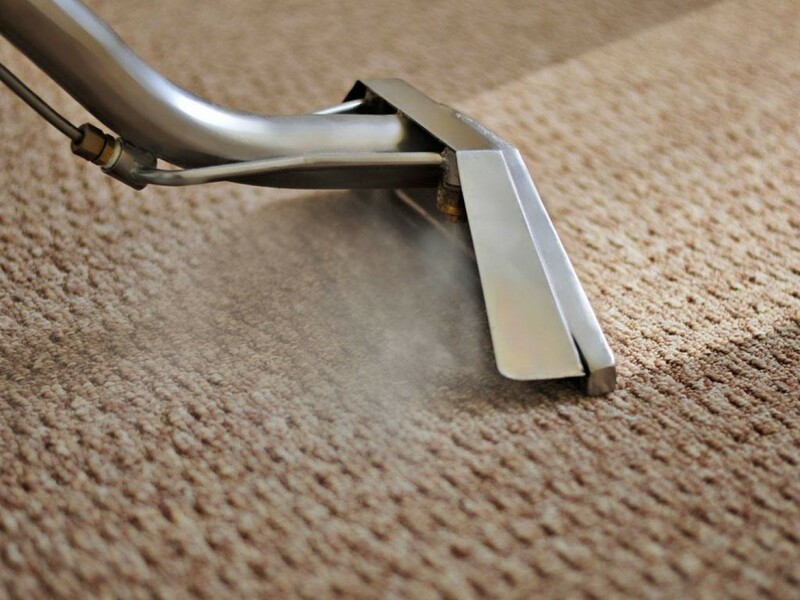 Minimum charge of £50 applies for carpet and upholstery cleaning services. Please note that additional charges for Congestion Charge and Parking may apply (if applicable).